Aircel looks to revolutionize the international calling segment with its ultra low-cost ISD calling plans. Will other mobile operators follow suit? Aircel has announced new international calling plans, which the company claims, are industry’s first to have no additional charges. The new ISD plans offer massive discounts on international calling, bringing the call tariff to as low as 1paisa per second. Under the Aircel ISD 54444 plan, customers are offered international calls to select destinations like USA, Canada, Singapore, China, UK at 1p/sec without any additional charges. 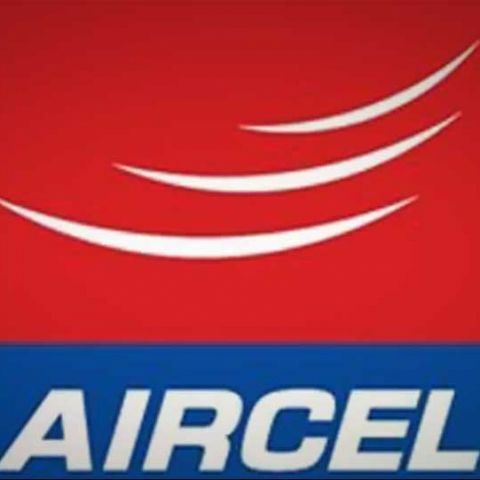 Aircel subscribers opting for Aircel ISD 54444 will need to prefix a 5 digit toll free short code “54444” followed by 00 - Country Code – Customer number to avail the benefits of discounted international calls at 1p/sec to these 5 destinations. The prefix dialing code 54444 is common across Aircel circles. This service will not be applicable while on roaming. The ISD Super plan, priced at Rs. 18, ffers international calls through pay per second rate to destinations in America, Europe, Asia and Gulf countries. The offer is valid for 28 days. The ISD Super tariff plan, valid till 31st March, 2014, allows new Aircel subscribers to access benefits of ISD Super tariff pre-activated in their new plan for 90 days.